“It’s too easy to blame anything else rather than accepting our fallen nature,” one church leader said. 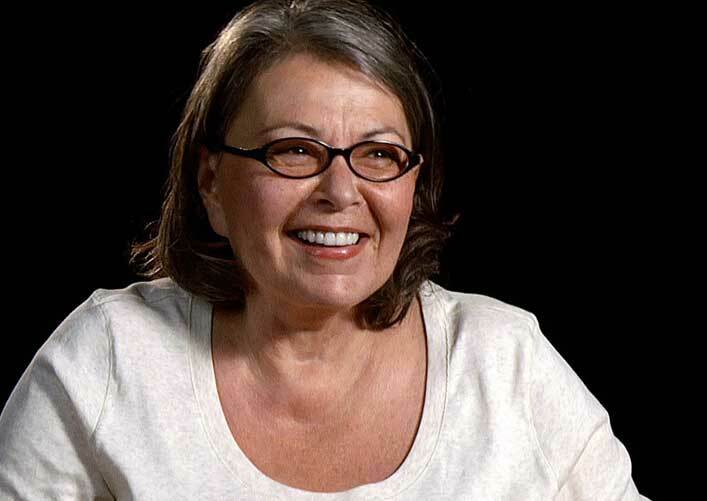 Walt Disney Co’s ABC network cancelled her show Roseanne on Tuesday and said it would not be renewed again. Nor would any other shows that involve sinners. The network has been broadcasting static ever since.